Interview with Kenan Pala, Creator of Kids4Community - Kidpreneurs - Young Entrepreneurs with Big Ideas! Our latest featured Kidpreneurs is Kenan Pala, a kid with a big heart for people in need. With the help of friends and family, Kenan helped to organize programs to fund education around homelessness. Did we mention he was only 11 years old when he launched Kids4Community? In just two years’ time, his non-profit has reached the 500,000 mark as well as reached the hearts of millions with this story. We are so excited that Kenan agreed to provide an interview about his experience as a Kidpreneur and are thrilled to share it with all of you. Hi, Kenan! 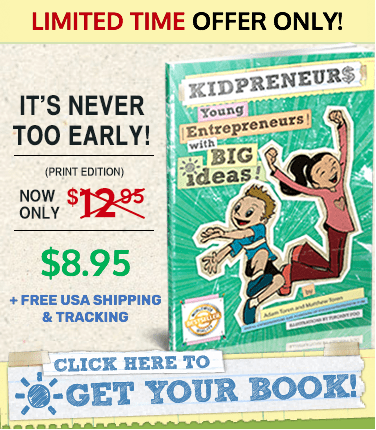 We are so honored to speak with you about your business endeavors and your journey through becoming a “kidpreneur”. What inspired me to pursue my ideas was an encounter I had with a sick baby seal at the beach. One day, about 3-4 years ago, I was running with my dad at the beach, and we came across a sick baby seal. We had noticed that there were a lot of people taking care of seal: giving it blankets, calling shelters, notifying park rangers, etc. However, on the car ride back home from the beach, we came across a sick homeless individual on the side of the road. I had noticed that no one was helping the individual who clearly needed help. People were biking past him, driving past him, they were treating him almost as if he was invisible. It was this encounter with a seal and a homeless one morning that sparked my passion for the homeless and brought me on the journey of helping others. The first business I chose to pursue was one where I connected my passion for homelessness to an issue that I had encountered when I was under 10. When I was younger, I was lucky enough to grow up in an environment where volunteering was part of my day to day life. However, it was very hard to find places that would allow me, someone under 10 years old, to volunteer. When the time came for me to want to help homelessness, I thought back to earlier years and remembered that not many places allowed kids to volunteer. I then remembered back to a time where I was working to break the Guinness World Record for the largest cardboard box mosaic. I remembered that the teammates and I were younger at the time, but we had so much passion in what we were doing that we were able to break the Guinness World Record. Connecting everything into one, I wanted to start a venture that addressed key issues such as homelessness and helped passionate kids volunteer. Because if someone has the passion for something, there is almost nothing they can’t do. I called this venture Kids4Community. My family and friends, gratefully, were on board with this new venture and I invited some of my friends to be part of an ambassador group I was forming for the organization. When we were first starting, we ran into many difficult setbacks. The first major setback that we encountered was that we were having trouble in getting volunteers to our events. Therefore, at our very first events, it just consisted of me, a couple of my friends and family, and one or two groups of volunteers. 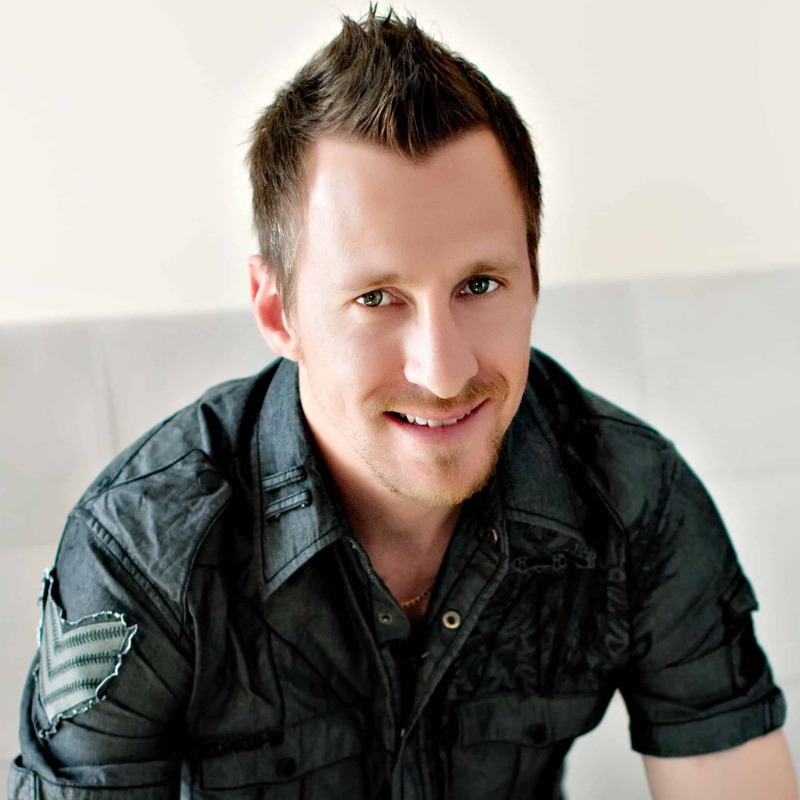 This issue was solved over time through Google and Facebook Ads, word of mouth, and media. Another issue that we faced very early on was organization. We had little to no idea of how to put together successful events, so our events were very frustrating in a sense that volunteers were confused on what they were doing. Finally, an issue that I ran into at the very start was the issue of time. Putting together and running Kids4Community was very time consuming, and I needed create a schedule where I could fit school, cross country, and Kids4Community in. That developed over time through constant changes to my schedule. I like to celebrate our milestones and successes by using them as the foundation for our next milestone. For example, we put together a 5k in San Diego and raised over $10,000 for a local organization called Interfaith Community Services. This organization addresses the key issue of homelessness and we used the event as a foundation and leverage to host more events later that year. Since we were able to put together that 5k, we continued to stay connected with the volunteers from the race for later events and we continued to stay connected with partners we had gained from the race, etc. One comment I get a lot at Kids4Community events is people telling me “thank you” because there was nowhere else that their kids could volunteer. These type of comments really make me feel good about what we do at Kids4Community and it inspires me because that is one of the reasons I started Kids4Community in the first place: to help kids help the community. One of the proudest moments in my journey with Kids4Community occurred at a recently hosted Kids4Community Back2School Event for a local school called Perkins elementary school, where over 30% of the students are homeless. We were putting together Back2School backpacks for the kids at the school that included items such as school supplies, food, clothing, and hygiene kits. During that process, the principal of the school came up to me. He talked so passionately and emotionally, thanking us for doing the event and telling us that they would put the backpacks to good use. Seeing the impact that our events have first hand is one of the things that keep me going on my journey with Kids4Community. That moment with the principal of Perkins Elementary school is for sure one of my proudest moments as the founder of Kids4Community. Something I would say to a young person who has a spark to start their own business is don’t be afraid to fail and make sure you have a passion in the industry you pursue. All of the successful companies that are out there today encountered great failure in their journey, whether it was at the start or in the middle of the founding of their company. Being able to be ready to fail, and fail fast, is one piece of important advice I would give to a young individual looking to form a business. Also, make sure that you have a passion in the area that you are pursuing. Remember the phrase: “Where there’s a will, there’s a way.” When you have a great passion for the industry you are targeting for the business, it will be a lot easier to face challenges down the road of your business career. Three words to describe my work ethic at Kids4Community would be passion, determination and appreciative. I always make sure that I am working with a great deal of passion for what I am doing. Working with that passion helps me get that extra drive to get to my goal in what I am working towards. Being determined is also a key part of how I work. Staying determined while working helps you focused through the promised challenging times that come with running an organization or business. Finally, I like to have an appreciative theme in my work at Kids4Community. Staying appreciative of the life I have and the people supporting me motivates me to want to help others have a good life like the one I have. Therefore, I always stay appreciative while I work. I admire all the kids who are working for a cause that they believe in and making a difference, either big or small, in their communities. 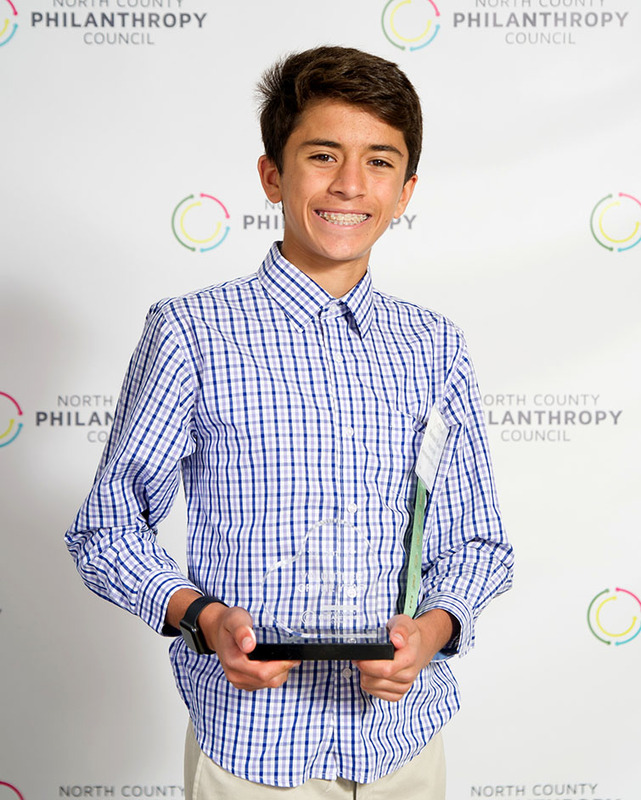 I had the privilege of attending the Prudential Spirit of Community Awards and getting to meet those making a difference in their communities through the nonprofits and organizations that they have started. For me, it’s not possible to say there’s one kid I admire most who has a business. I just admire those that are really working hard to make a difference in the community around them. What’s next for you, Kenan, in terms of your goals, projects, and bucket list? I am currently working on growing Kids4Community outside of San Diego to other metropolitan areas in California or the United States. I would like to see Kids4Community open up in another part of the USA in the coming months and hopefully sometime by the end of 2019. Also, outside of Kids4Community, I am running a half marathon in early November with the purpose of breaking the 14-year-old national record time. That would be one thing on my bucket-list coming up outside of Kids4Community.